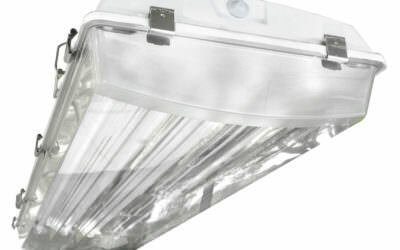 The 28800 Series High Bay is a high efficiency, high output and cost-effective lighting fixture. Ideal for medium and high bay warehouses, manufacturing plants, sports facilities and retail spaces. This series can be installed using various mounting methods and numerous options and accessories are available. 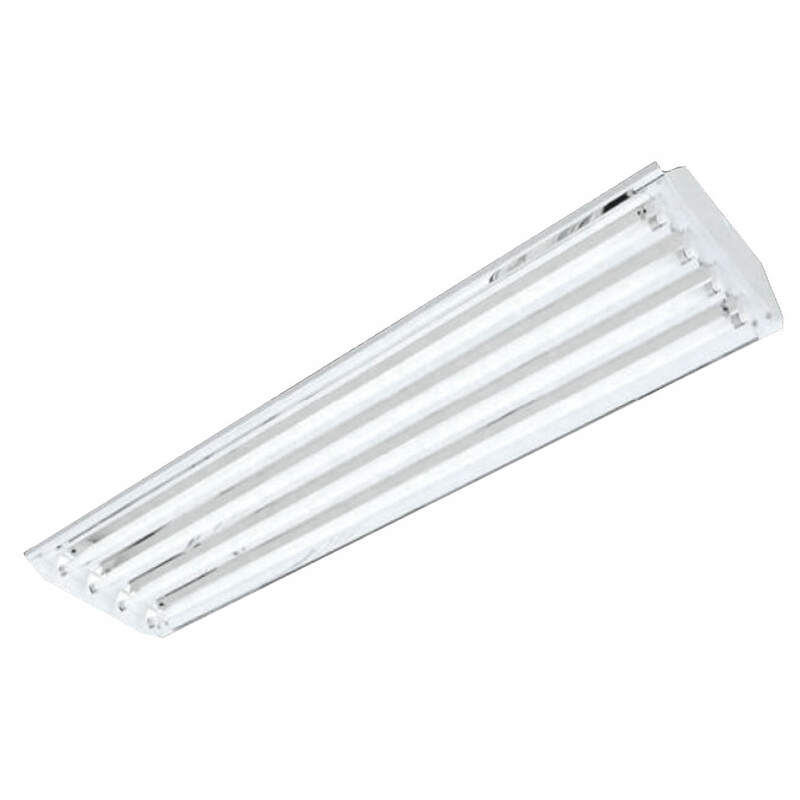 The 28800 Series High Bay is a full hooded high bay that can be the illumination solution in commercial and industrial applications. Ideal for warehouses, machine sheds, farm buildings, barns, gymnasiums and work shops.